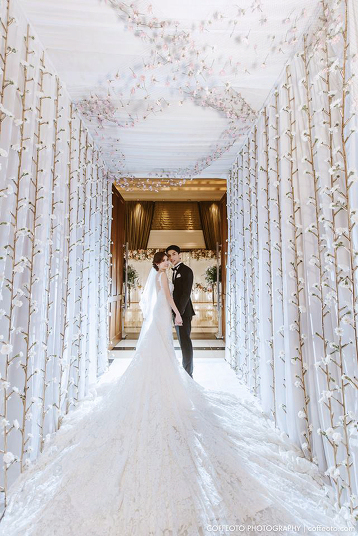 An efforlessly beautiful bridal portrait overflowing with pure romance! 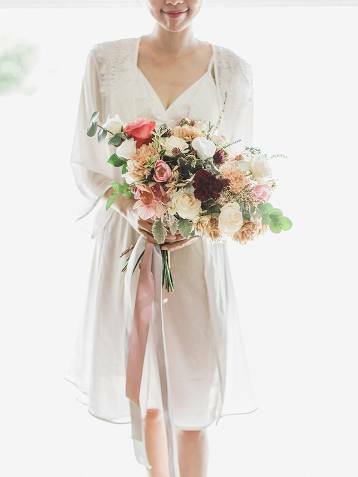 This effortlessly beautiful bridal portrait just stole our hearts! 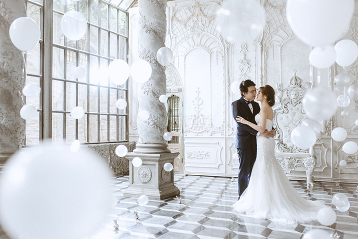 This utterly romantic prewedding photo filled with dreamy white balloons is making our hearts dance! 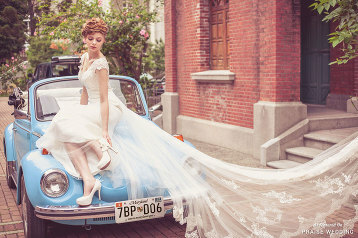 Magical fairytale-inspired bridal separates from Art House Dress featuring picture-perfect color tone and details! 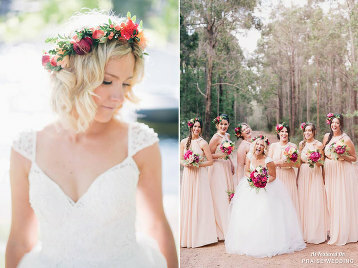 Beautiful bridal party portrait with a hint of fairytale charm! 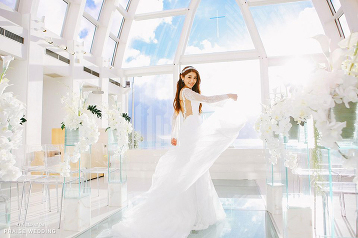 How dreamy is this pure white bridal portrait? 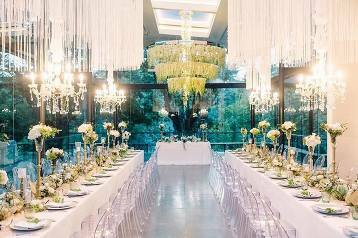 This photo is right out of the pages of a classic fairytale! Effortlessly beautiful bridal portraits filled with infectious joy! 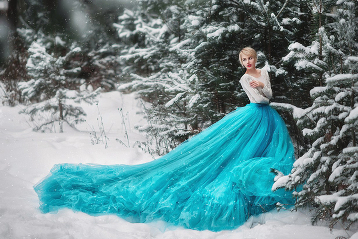 We are amazed by the stunning color contrast and story in this winter bridal portrait, mysteroius, beautiful, and utterly romantic! 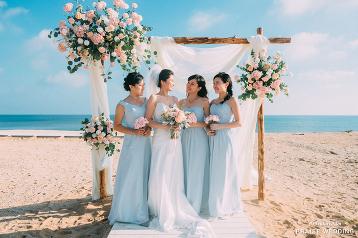 This effortlessly beautiful Okinawa wedding photo right here will make you believe in love at first sight! Your wedding shoes can be everything you’ve ever dreamed! 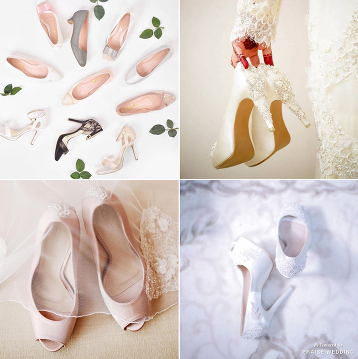 Customize your bridal shoes from Christy Ng Shoes! 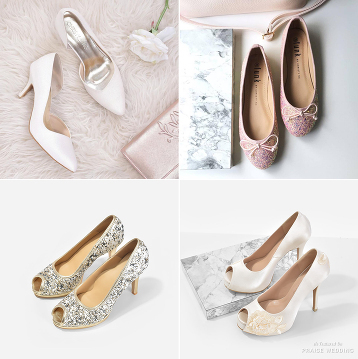 Contemporary and feminine, these handmade bridal shoes from Resarah Wedding Shoes are oh so chic! 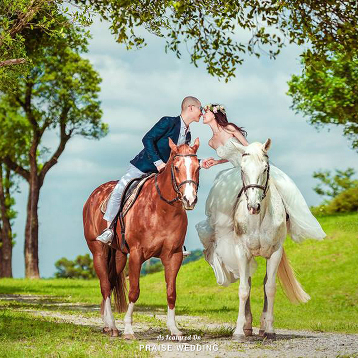 This romantic wedding photo must be straight out of a story book! 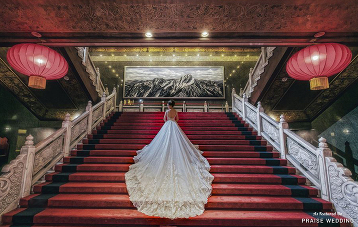 This classic wedding photo with rich culture is about to give you some timeless magic! Find your perfect pair! How pretty are these wedding shoes? 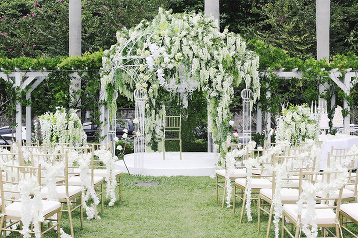 Yes to this breathtaking wedding entrance setup! 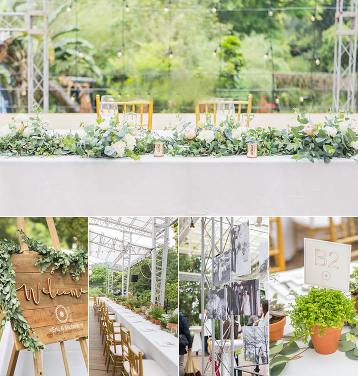 If white romance is your jam, then you’re about to fall in love with this inspiration! 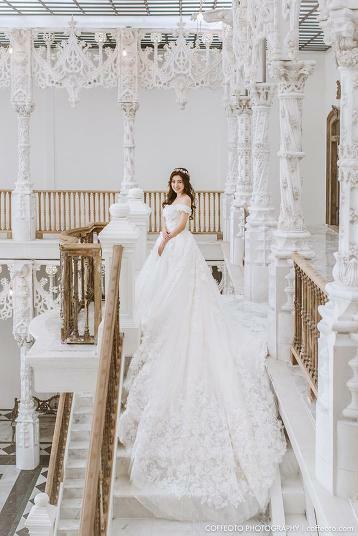 This bridal portrait is the definition of pure elegance! Head over heels in love with the latest Jimmy Choo bridal collection! White suede and crystal embellished sandals with an ostrich feather tassel! The refreshing colors of this prewedding photo session illustrate romance with a hint of eclectic charm. Breathtaking autumn-inspired bridal portrait featuring an unique white peacock! How adorable is this sweet rustic bridal party? Flawlessly captured pure joy! 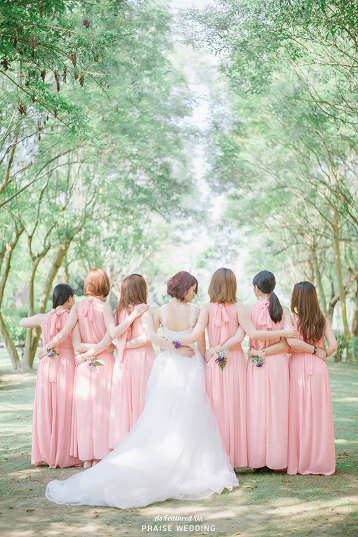 Lovely wedding day photography featuring a beautiful bridal party and refreshing color palette! Utterly romantic bridesmaid portrait overflowing with sister love! Everything about this prewedding photo is goals! 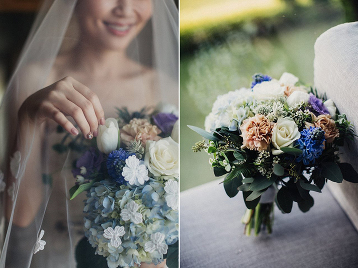 This Bride is a stunning vision in her pretty blue gown! 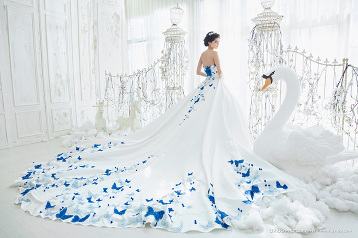 This beautiful gown from Abineri Designs featuring unique blue butterflies is a show stopper! 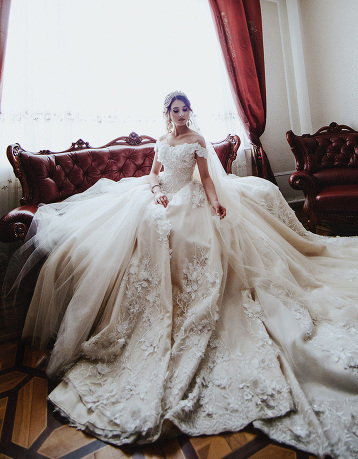 Captivating bridal portrait featuring an exceptionally beautiful gown! 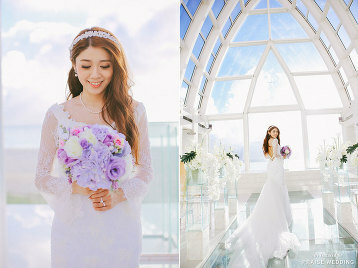 Exceptionally gorgeous bridal portrait filled with timeless beauty!